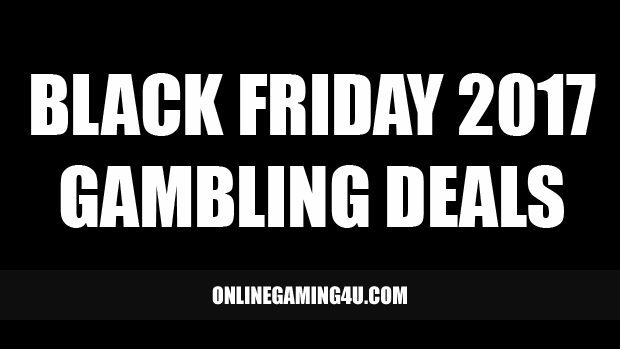 We’ve got all the latest Black Friday 2017 gambling deals for you to view, including online bingo, slots and casino offers. 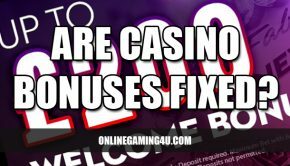 The following deals are available before, on and sometime after Black Friday, so there is plenty of time to get yourself some great gambling bonuses and extra cash to play. Black Friday originally started in America, but has slowly crept across the pond to the UK and Europe. This year the date of Black Friday is 24th November 2017. It is a day of shopping, deals, promotions, discounts and offers. Due to its nature, it has become increasingly more popular with consumers across the world. Giving consumers the chance to get more for their money. Due to the rise in technology, Black Friday spilled on to the Internet, which opened up millions more opportunities for customers to get fantastic deals. These deals included both local shopping offers and digital deals and discounts. In this post, we are going to focus on digital-only offers for UK gambling sites – some of which are also available in Europe. 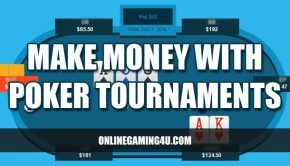 At OnlineGaming4u, we have a team who source the best bonuses and deals that are available for 2017’s Black Friday event. The team focus primarily on 4 main games and 2 types of bonus. The 4 popular games are; online bingo, slots, roulette and blackjack. The 2 types of bonus available are; first deposit and no deposit. Gala Bingo – Spend £10 and get £20 free bingo bonus plus £10 slots bonus. Jackpotjoy – Spend £10 in to a new account and get £35 to play bingo and slots. Coral Bingo – Get 7 days free bingo when you join, plus spend £5 and get £25 free bingo bonus. bgo Bingo – Use code ‘BINGO’ to get 500 Candy Club points on your first deposit. 100 points for every £10 you spend, up to max 500 points. bgo’s Candy Club is a unique and exclusive loyalty scheme. Iceland Bingo – Spend £10 and get £30 bingo bonus plus a £10 Iceland gift voucher. Vouchers are sent via post. Butterfly Bingo – Spend £10 and get £50 to play and 50 free spins. Heart Bingo – Get £40 free-play bonus when you join and deposit £10, giving you £50 to play. MoneyGaming Slots – Spend £200 and get 100% first deposit bonus of £200, giving £400 to play. Plus up to £100 cashback on Black Friday. Jackpotjoy Slots – Get £350 to play when you spend £100. £250 bonus is awarded on first deposit at 250% match. Leo Vegas Slots – Spend £100 and get 200% bonus of £200 plus 25 free spins on slots. Starspins Slots – Spend £20 and get £60 to play. Virgin Slots – Spend £100 and get £200 welcome bonus, giving £300 to play. 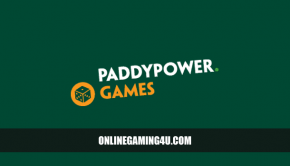 Paddy Power Roulette – £500 new customer offer. 13 different roulette games. Coral Roulette – £50 free bonus when you deposit £10. 20 roulette games to play. Caesars Roulette – Spend £10 and get £30 to play. Gala Roulette – £200 online roulette bonus. 15 roulette games to play. Genting Blackjack – Get £1000 free bonus on your first deposit. Jackpotjoy Blackjack – Get £250 free bonus on your first deposit. Leo Vegas Blackjack – Get £1600 free bonus across 4 deposits. MoneyGaming Blackjack – Get £200 free bonus on your first deposit. Join Leo Vegas Casino and get 20 free spins upon signup with no deposit required. 18+ only. Wagering and T&Cs apply on all offers, see individual website for full details. Originally published 23rd November 2016. Updated 10th November 2017.